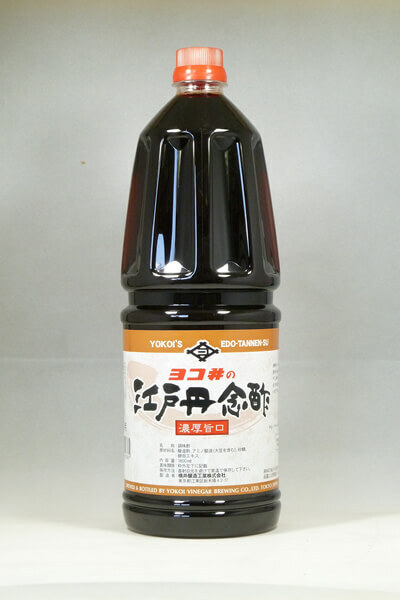 RED VINEGAR | YOKOI'S VINEGAR BREWING CO.,LTD. Shugyoku is produced with the traditional Edo-style fermenting method. Kohaku has the distinct taste of red vinegar,yet its taste is light and sharp. We brewed with the sake lees which matured for a l ong time. 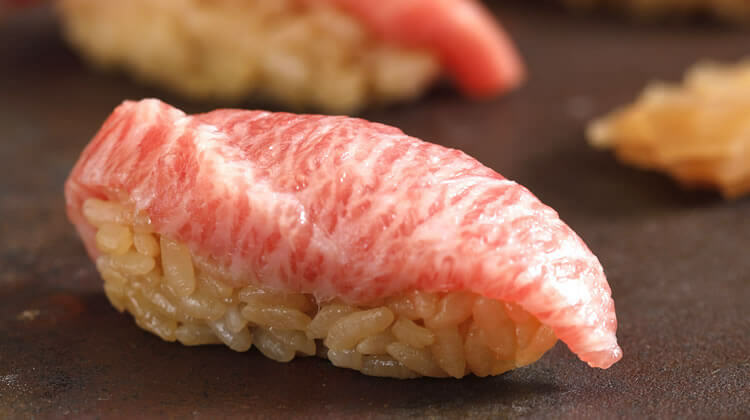 It has rich，Umami and Koku. 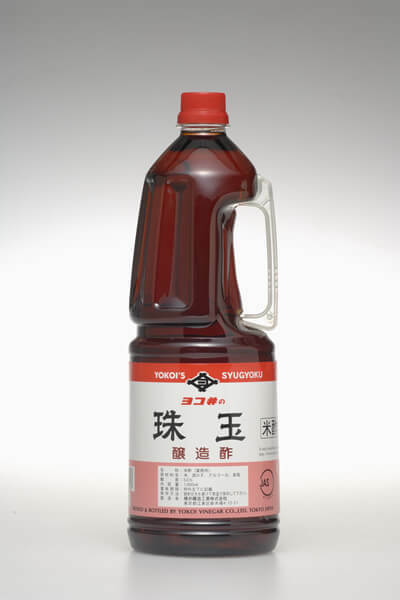 Kind of red vinegar.